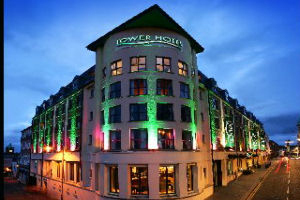 Planning officials have approved expansion plans for the Tower Hotel in Derry, Northern Ireland. The development will result in then 90-room property adding a further 52 beds. The hotel’s meeting spaces can accommodate between 2 and 270 people, including a boardroom seating up to 25.